For Sale. 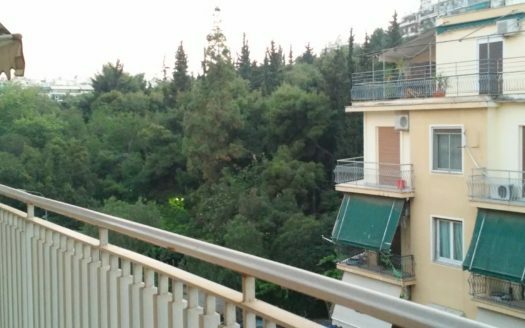 Apartment 95m² in Athens, Pagkrati, 1st Floor, with 2 Bedrooms 1 Bathroom, 1 W/C, 1 Kitchen. 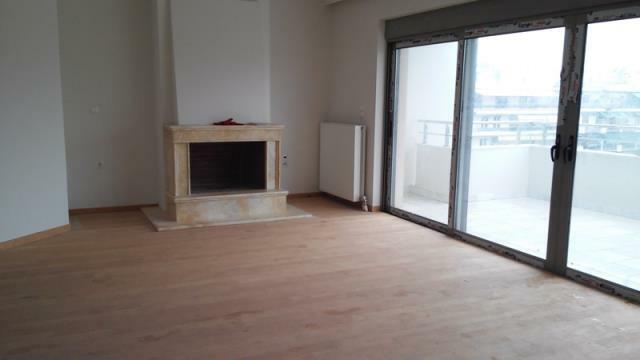 Parquet floors in excelent condition. With CCTV, Double Glazed Windows, Fireplace, Infrastructure for solar water heater, alarm and air conditioning, Natural gas in the kitchen. 1 parking spot outdoors.